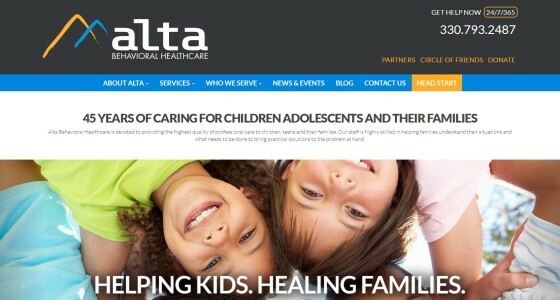 Alta Behavioral Healthcare, which provides counseling services to a yearly average of nearly 2,000 children, adolescents and young adults and their families. 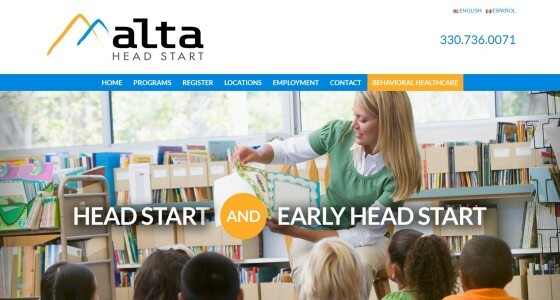 Alta Head Start, operating the Head Start/Early Head Start program in Mahoning County, which serves 845 children birth through age five and their families. Farris Marketing developed a complete rebranding campaign, which included a name change and the establishment of the two divisions. 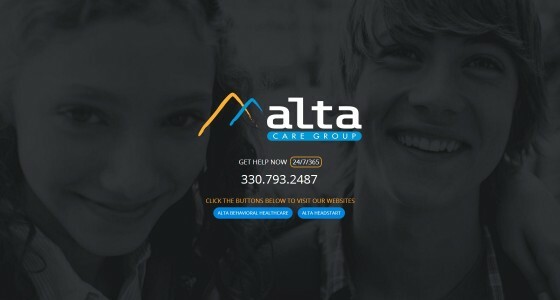 Farris also created new websites for each entity, produced TV commercials, and helped with a PR effort to make the community aware of the name change and the services offered by Alta. 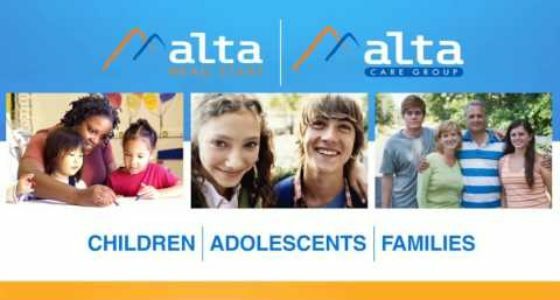 We are involved in ongoing public relations efforts on behalf of Alta, including updating news items on their website and on social media.